A study conducted by Allergy UK has pointed out that many asthma patients and those suffering from severe allergies do not know HOW to use the medical devices prescribed to them properly. That includes asthma inhalers, epinephrine injectors and other intervention drugs they are given to deal with emergencies. The researcher sin the study found that only 7% people were using their asthma inhalers properly and only 16% knew how to use the epinephrine injector correctly. “This isn’t a new concern. We always worry about our patients, especially those with food allergies” cites Dr. Aasia Ghazi, form the Allergy and Asthma Specialists of Dallas. 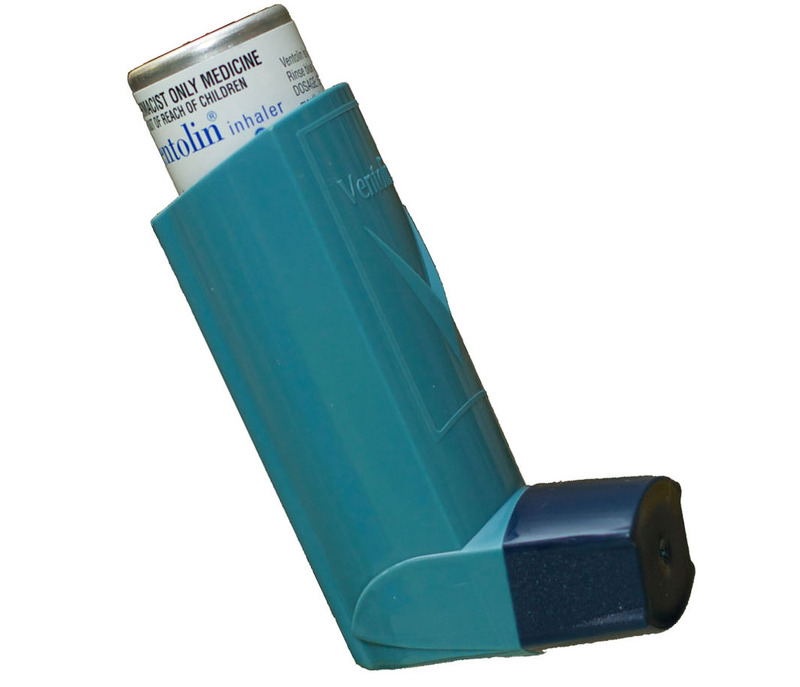 Due to improper usage of these devices, some people were put on stronger inhalers than they would have otherwise needed. Epinephrine injector can be life saving, only if people know how to administer it properly. The most common mistake in this case was found to be not holding the injector in place for at least ten seconds, the second most common reason being failure to put the needle of the device on the thigh. The third most common mistake was not pushing it down forcefully enough to release the injection. Dr Rana said either the pople were not trained properly enough to be able to make the best use of their devices when the need arose or they forgot the instructions given to them over a period of time. “You wouldn’t give someone a new car without them having driving lessons first, so if you are going to invest in prescribing a lifetime of asthma medicines, it’s crucial that healthcare professionals ensure that their patients know how to use them,” said Dr Samantha Walker, director of research and policy at Asthma UK. The study has underlined the need to give more practice to people whose health or lives might depend upon these devices. Even if misuse does not prove to be life threatening, poor use can seriously affect the general effectiveness of the drug. It’s obvious that the “pople” who wrote this article weren’t trained properly. Thanks for pointing out that such a large percentage of users didn’t know what they were doing. What an opportunity wasted to let the public know the proper procedure! Tommy is correct, except you shouldn’t “exhale completely”. You should only exhale to a normal, resting level. Stupid f’ing article. Neither links to the study nor tells people how to use the inhaler correctly. Author and / editors are idiots. You can also make a tube with your fist to use as a spacer. DON’T use a bong as a spacer and a toilet paper roll would work better than a paper towel roll (too long) or you could just cut it to length. This is such useful information, it took this long for them to figure this out. Especially when humans have a hard time crossing the street, lol. The writer neglects to tell the readers in what most common incorrect ways inhalers are used which would have been very helpful. She skips over to Epinephrine injectors instead. Would you trust a magazine article writer to teach you how to use an inhaler? I’d feel better getting that information from a medical source.